Welcome Readers, Bloggers, and Authors! My name is Megan and I love to read. 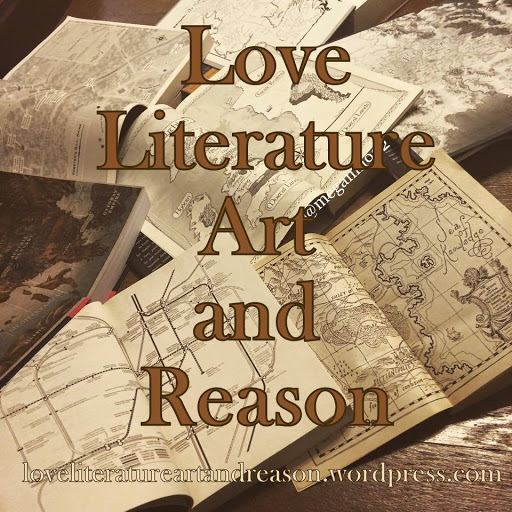 I enjoy blogging about books, writing reviews, and sharing my thoughts with others, as well as being a part of the book blogging/book loving community. I am a not-so-young adult, married (13+ years and counting) to an amazing guy who is my best friend. We have all sorts of hobbies together and we move frequently, but reading is my thing and what keeps me busy outside of work. In the physical vs digital book debate, I stand firm in the middle. I love my bookshelves and I love my kindle. Reading is reading! Enjoy it. I read many kinds of books. I can’t stick to just one genre. My favorite genres include science fiction, horror, fantasy, paranormal romance, suspense, literary, contemporary and contemporary romance… I will read adult, YA, and even Middle Grade books. I love complicated plots with great world and character building. I love books that have otherworldly aspects, which is why fantasy is one of my favorite genres. I love endings that other people hate and I love books with amazing twists. I love books that make people uncomfortable. While I love reading, I’m not super judgmental about people who don’t like to read. I think there’s a book out there for everyone, but as long as you’re learning, doing, and stimulating your brain, keep on doing your thing. I only judge nonreaders if they don’t have SOME sort of hobby that gets their brains working. I post all of my reviews on Goodreads. I enjoy being able to network with readers about reading and writing reviews is what inspired me to blog. If it wasn’t for being able to share reviews and books on Goodreads and ultimately to Facebook, I don’t know that I’d be here typing right now. Feel free to contact me, refer to the sidebar for links. Follow me on Instagram where I post daily about books and participate in photo-a-day challenges. My Twitter and Facebook page are also linked.